Gardin's first Rescue Ops contemporary romantic thriller (after Man of Honor) is a sensual, action-filled page-turner that evokes waves of emotion. Nine years of separation have done nothing to sever the strong bond between Night Eagle Security expert Jeremy Teague and Rayne Matheson, who left Jeremy their senior year of high school without an explanation. When a stalker sends her on the run, Rayne returns home to Wilmington, N.C., with her son, Decker, and the emotional devastation brought on by her reunion with Jeremy is almost worse than what she's fleeing from. Gardin packs a lot of forgiveness into the romance, allowing the lovers to reconnect without unnecessary drama though overcoming the past is still not a quick or easy process. The sexual tension is thick enough to stop bullets, and there are plenty flying around with the elusive villain closing in on his target. When lies are revealed, making the lovers question everything they thought they knew, Jeremy and Rayne (and their loyal, capable friends) face danger head-on, refusing to back down and once again lose their chance for happiness. Their unbreakable bond is evident from their intimate exchanges. 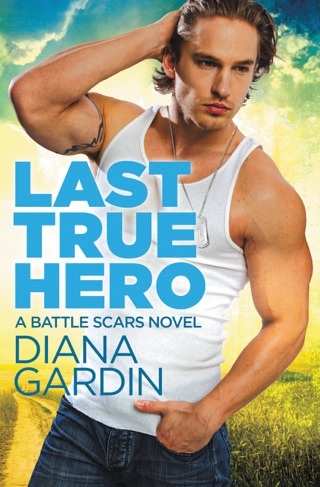 Gardin (the Battle Scars series) will add to her fan base with this winning, fast-paced novel. Correction: This review has been updated to reflect that this is the first title in a new series, not the fourth title in an existing series. Great book! Can't wait for the next one. 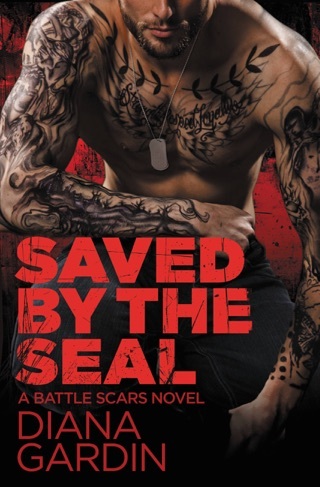 This book is the first in the series that is a spin off of The Battle Scars series. I hav eloved each book I have read by Diana and they keep getting better. This book had a lot of tension and mystery which meant it was almost impossible to put down. The love between Jeremy & Rayne is intense, even after years of separation. Its a love most people dream of.